A while ago I posted about a submission within the ASRF. 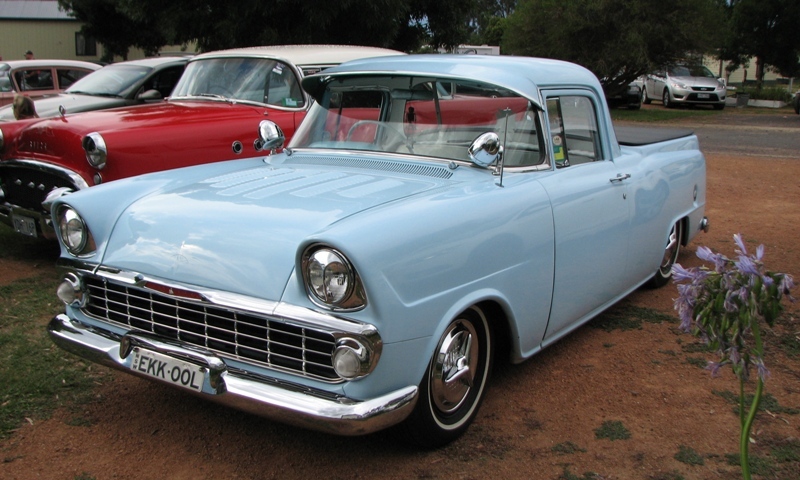 It sought to give Aussie cars a more level playing field alongside their American equivalents in the Federation. Basically the ASRF custom classes hinge to a great degree on whether your car has a chassis or not. A monocoque construction car has to have a lot more modifications to be classed as an ASRF custom, compared to something with a seperate chassis (ie. most American cars). Personally I believe the key value of the ASRF (for all it’s faults), is the work they do in lobbying each state government for rego for hot rods and customs. But this means for many Aussie mild custom owners they’re left in limbo – too modified for historic rego, not modified enough to be ASRF class. In SA for example, the car has to be dead stock for historic rego – even a disc brake upgrade or LPG conversion rules you out! So anyway the various State Directors recently had the ASRF AGM where the motion to give Aussie cars equal status was defeated 4 states to 3. However as a concession they will allow these cars to attend the ASRF Nationals and Regional Nationals from next year on. Not the result I was hoping for, but better than what I was expecting! So, what 4 states are anti Australian? At least it’s a step in the right direction!